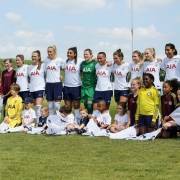 It has been announced this month that the Spurs Ladies will be organising a series of Soccer School programmes during the school holidays in 2018 in an attempt to further the education of women’s football to the youth of London. 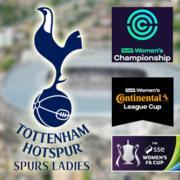 There is no doubt that Women’s football has been on the rise in England over the last few years, and the Spurs Ladies are taking it upon themselves to inspire any hopeful young girls that have a dream of pursuing the sport professionally. 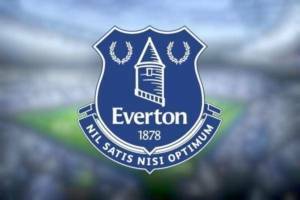 The first programme will run on the 13th February and will teach children between the ages of 5 and 15 in all aspects of the game. 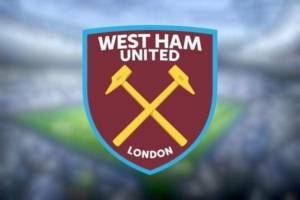 The girls will be trained by FA qualified coaches, and they will similarly get a chance to meet some of the Spurs Ladies first-team members, who will be dropping by to make guest appearances. 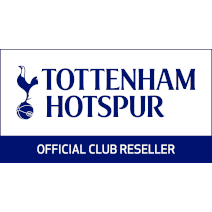 In addition, the Spurs Ladies have joined forces with the Tottenham Hotspur foundation and will be putting on a Futsal open-trial for young girls on the 14th February. Much like women’s football, Futsal has grown with popularity in the UK over the past few years and represents a new and innovative way to play the game we all know and love. The best and most important way to further the sport of women’s football is through education. 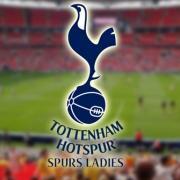 It is through education that key figures, such as members of the Spurs Ladies squad, can inspire the young girls of Britain who wish to pursue their love of the game. 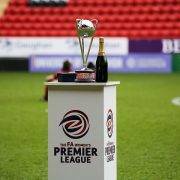 These women are ambassadors of the sport, and are going the extra mile to make women’s football an available option to girls all around the country.